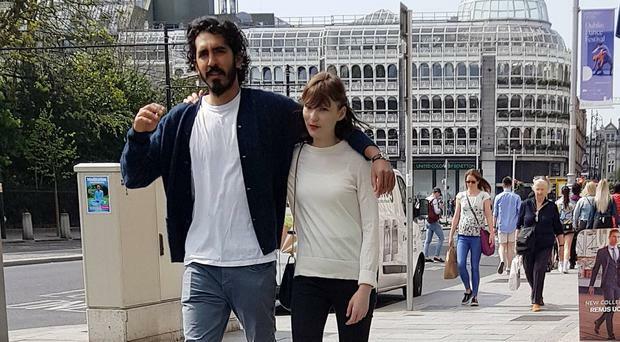 British actor is making the most of his downtime in Ireland while he spends the next number of weeks here filming. Britney Spears insists "all is well" following her decision to seek treatment at a mental health facility. They're the recession-proof fashion accolades that nobody thought would survive the big crash after the Celtic Tiger. Adorable new photographs of Prince Louis have been released to coincide with his first birthday on Tuesday.